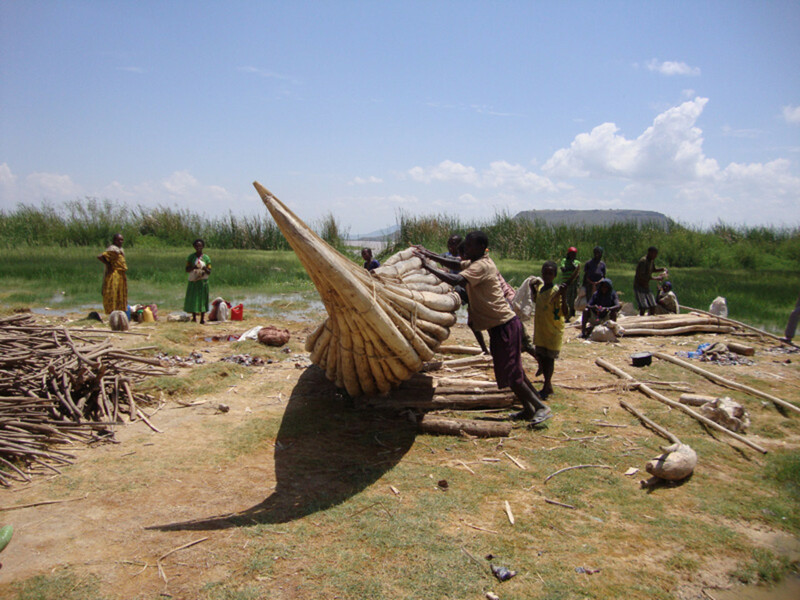 Within the framework of a language and culture endangerment project, this PhD project looks at a community of former hippopotamus hunters from Gidiccho Island (Lake Abbaya, Ethiopia) and their decline as an ethnic group in a setting of rapid cultural change. Whereas other studies rather demonstrate the intensification of traditions (e.g. cp. Piot 1999: 23f, 173) in times of on-going changes, and while language groups in Ethiopia have the right to claim distinct political recognition (see Dereje and Meron 2015), this research investigates opposing reasons and practices within the Haro community which seeks no distinction to the surrounding more dominant ethnic neighbors. Results will provide a recent case study for minority studies in Ethiopia (see also Pankhurst and Freeman 2001), and offers a contrasting light to culture heritage studies as well as to indigenous rights movements.